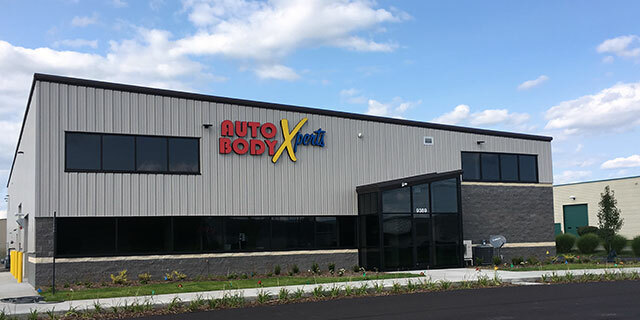 Whether you’ve been in a collision and need a complete auto body paint job or you’re just looking to touch up a scratch, Auto Body Xperts is here to assist with all of your vehicle painting needs. We can perform a variety of auto paint services from minor touch-ups to complete vehicle paint jobs and our Xpert Paint Technicians will color match your vehicles paint to ensure seamless coverage for scratches, paint chips, cracking paint, touch-ups, or full auto body painting. It is environmentally progressive by providing less odor and improved air quality. Allows for more accurate color mixing. Their pigments are half the thickness of solvent-based pigments, resulting in less color shift and fewer coats of paint. Reports indicate that PPG waterborne generates up to 75% less hazardous waste than a typical solvent basecoat.